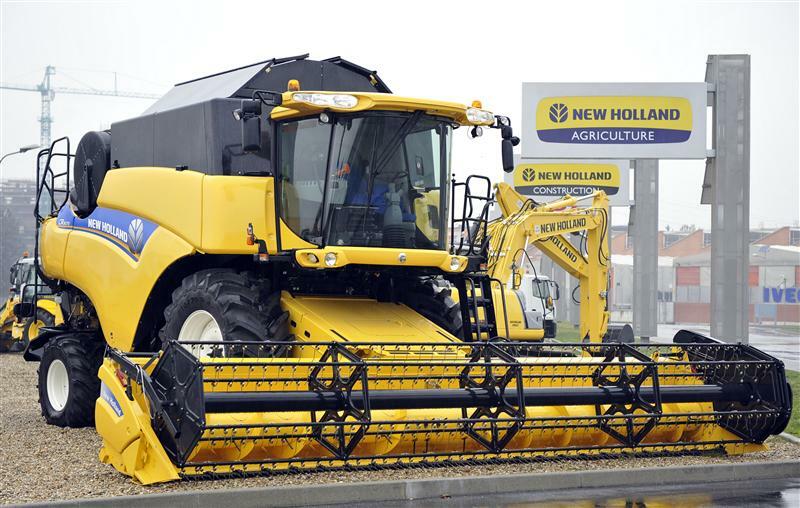 The Italian tractor maker’s no-premium merger bid for 88 pct-owned unit CNH was rightly rebuffed by a committee of the U.S. company’s board. FI is back with a 26 pct cash bump. The bidder’s not above some arm-twisting too. But this looks more like a fair squeeze-out premium. On Nov. 19 Fiat Industrial, the Milan-listed maker of tractors and trucks, increased its offer for the 12 percent of U.S.-listed CNH Global that it does not already own by about 25.6 percent. In addition to the existing offer, of 3.828 shares in a merged Fiat Industrial-CNH for every CNH share they own, minority investors would receive $10 a share in cash, paid through a special dividend. Fiat Industrial said the new offer was “best and final” and gave the special committee of CNH’s board two days to respond. On Oct. 15 the committee had unanimously rejected Fiat Industrial’s initial offer, saying it was “inadequate and would not be in the best interests of CNH and its shareholders”. Shares in Fiat Industrial rose 2.74 percent to 8.24 euros. Shares in CNH stood 2.5 percent higher by 1930 GMT in New York, at $45.54 a share.